In January of 2011 the shaving industry dramatically changed due to the launch of Dollar Shave Club and their disruptive commerce offerings. 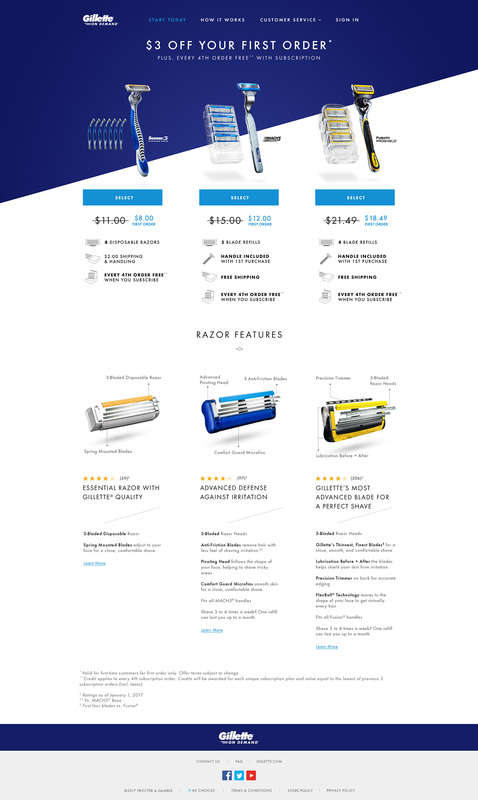 Since then Dollar Shave Club and Harry’s have exploited the tensions within the shaving category, leading to Gillette being scrutinized over its high prices and ability to scale in EComm. Gillette is going to give back control to the consumer. 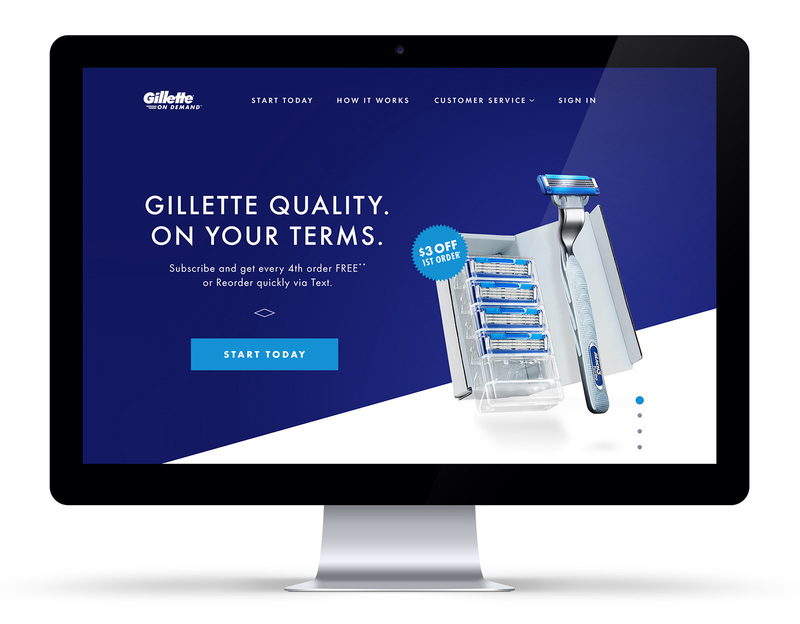 There’s no one size fits all when it comes to consumers, that’s why Gillette is introducing Gillette On Demand. It’s not another club, it’s an easier way to get the blades you love, when you want and most importantly, how you want.